Assisted Living is a special combination of housing, personalized support services, and health care, designed to respond to individual needs. Our Assisted Living promotes maximum independence and dignity for each resident. Our dedicated associates include licensed nurses, Certified Dementia Practitioner, chef, resident lifestyle director and resident assistants who understand the needs of our residents. Several of our associates completed Florida Core Training. Each day includes planned programs and activities to fill the spiritual, emotional, mental and physical needs of our residents. Medication supervision is provided to reduce the worry of a mistake or missed dose. Prescription ordering is available. Visiting Podiatrists, Physicians, Home Health professionals and hospice services to accommodate all of our resident’s needs. The Rose Garden is an aging in place community. Each week we schedule transportation to local medical appointments, shopping, cultural events, and entertainment venues. Housekeeping services include bed-making, trash removal, laundry and full-service apartment cleaning. Our culinary staff prepares three delicious & nutritious meals each day. Enjoy restaurant style dinning which is served each day in our Eleanor Theresa Grande Dining Hall. 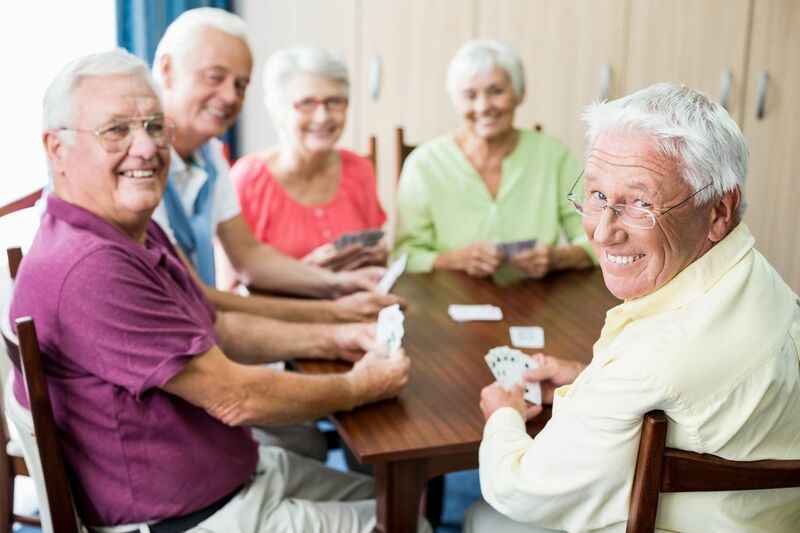 An Independent Living lifestyle at The Rose Garden is perfect for active seniors. Independent Living residents live in private or companion apartments that range in size from studios to one bedroom apartments. Fine dining, laundry, and housekeeping services are part of an all inclusive package. Personal errands are easy with our on-site beauty and barber salon, internet access, library and scheduled transportation to local banks and shopping centers. Enjoy meals prepared by our renowned culinary associates. The Rose Garden has an exceptional amount of common areas, much like a hotel! Respite care provides temporary breaks for caregivers to relieve stress and restore energy and balance in their lives. It’s a great option for family members who need to travel or be away. An easy way to transition from hospital to home is with a Short-term stay. This is the perfect place for someone recuperating from a hospital stay and is not ready to return home. Many of our respite residents stay as permanent residents.